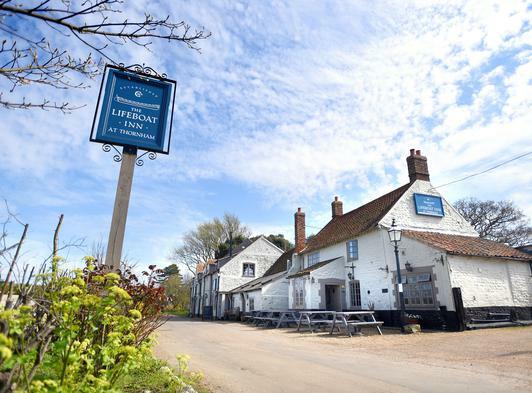 Today The Lifeboat Inn provides a sanctuary from our increasingly nomadic modern day living and is the perfect harbour from which to explore North Norfolk’s unspoilt seaside and charming market towns and villages. 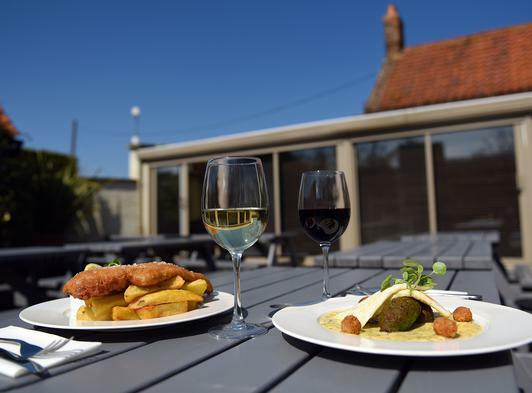 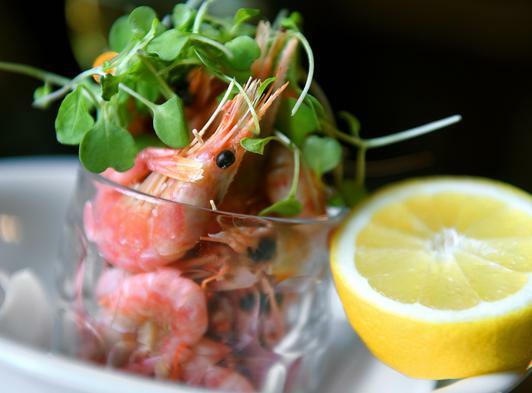 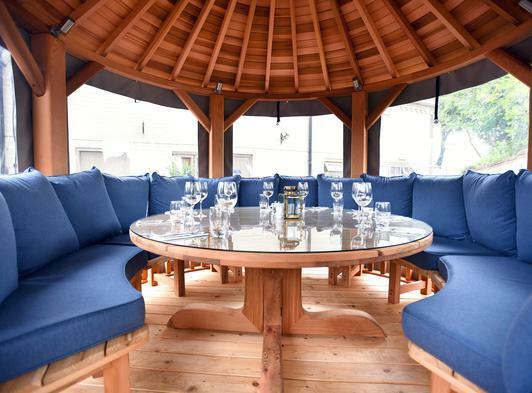 In summer, enjoy alfresco dining in our outside terrace or sample our extensive collection of ales, lagers, wines and spirits in our sheltered, courtyard beer garden. 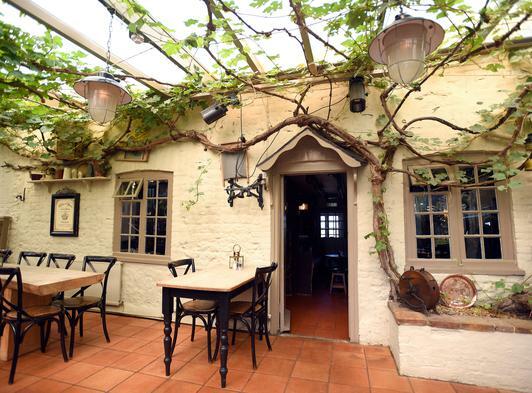 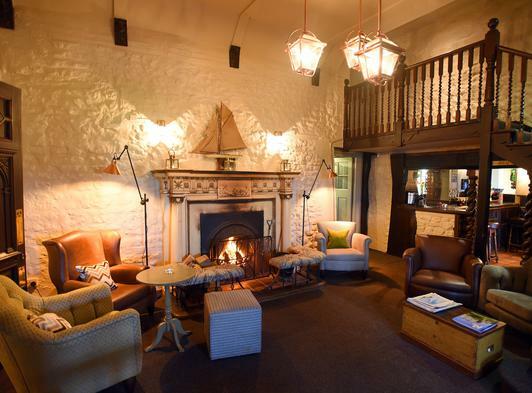 In winter, choose between our oak-beamed bar, comfortable lounge with a vast open fire, relaxed dining room or a glass roofed conservatory where a 200 year old vine still fruits and flowers. 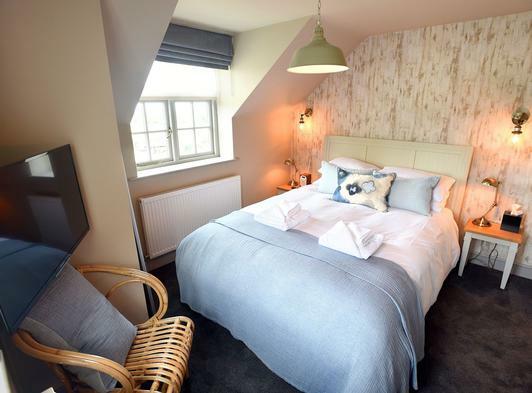 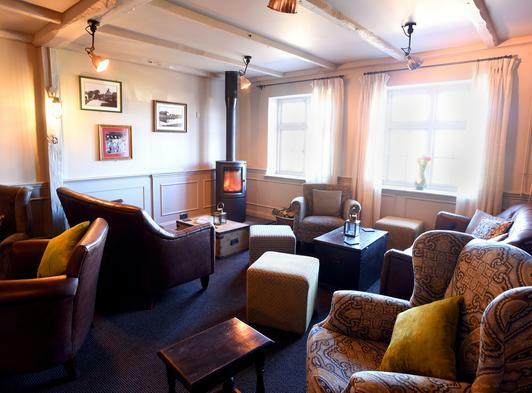 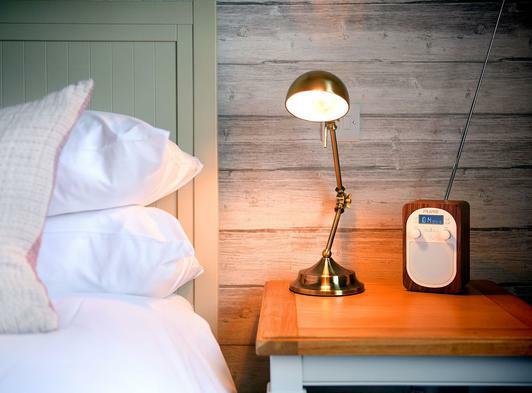 The Lifeboat Inn has 13 recently refurbished bedrooms.